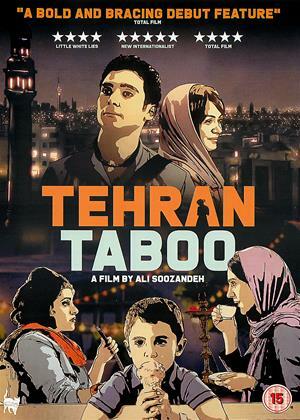 Welcome to TE film reviews page. TE has written 121 reviews and rated 121 films. 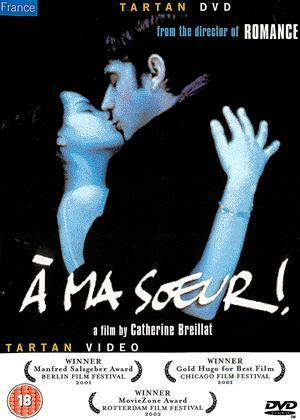 Genuinely edgy film-making by Breillat. She probes away at the viewer's assumptions about teeenage female sexuality, and about the casual cruelty of the bourgeois family unit. The grudging tenderness between the sisters is the only true warmth on display. The opening dialogue between the pair sets up the calculated shock of the ending, which represents the most horrific irony. 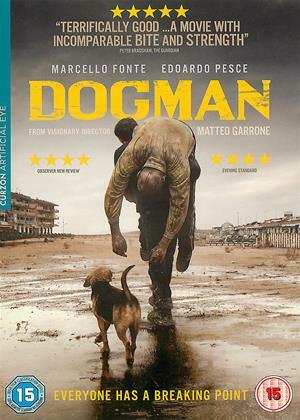 This is provocative cinema at its best. 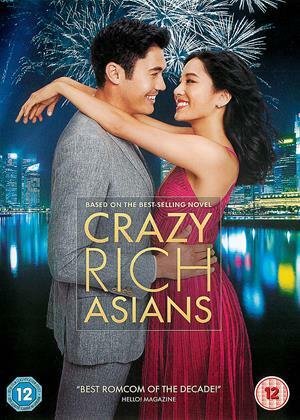 Too rich and not crazy enough! Seeing this for a second time only reinforces appreciation of what a modern classic this film is. 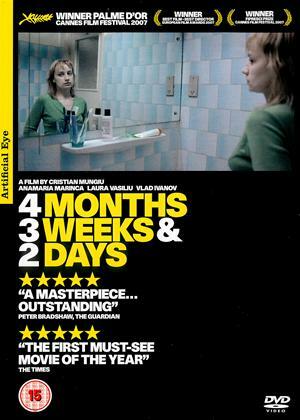 The central scene in which the two young women haggle with the abortionist in a hotel room is simply rivetting. There are echoes of Alan Clarke in the determined walking and dogged loyalty of Marinca's character. We only see her in extremes of difficulty, but she emerges as a credible and humane creation. Not an easy watch, but true art needs to challenge in the way this movie does. Gets an extra star because of the final 3-4 minutes, which are an antidote to some of the slushy stuff that precedes it. Gemma Arterton is rarely off camera, and she is indeed beautiful, but her character is aloof, cold and dishonest (she lies to her French admirer even more than he does to her). There is little excuse for how boring she finds her life as a mother. She drifts aimlessly through the film in the same way that the script drifts aimlessly. At first the level of whimsy threatens to be just too much, but do persevere, this is a film that gets better and better as it goes along. 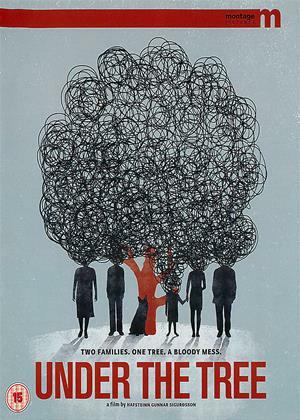 The animated scenes are superb and are reminiscent of Jan Svankmajer at his best. The use of vivid colour is also brilliant. 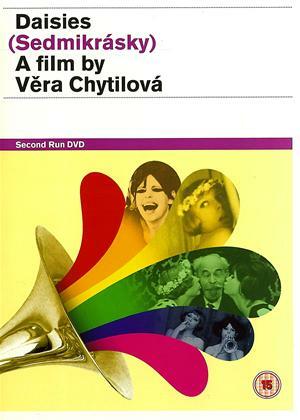 Chytilova deserves to be much better known and this film is a landmark in feminist satire. It does make one wonder what became of the two young actors who play the lead roles. They are clearly enjoying themselves immensely on set and their energy and harmless nihilism is very engaging. 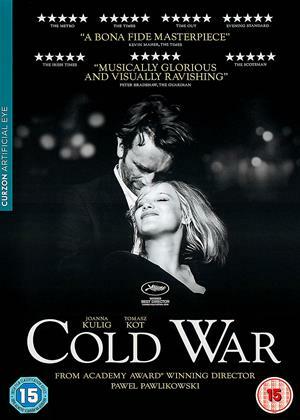 This is really one for the film student, though the sheer energy of its amateurism is appealing. 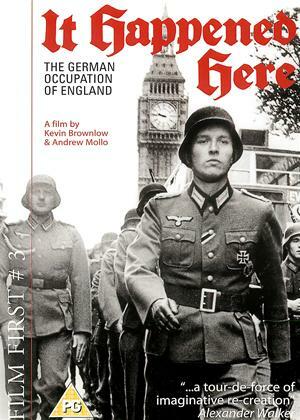 The theme of Nazi / Far Right extremism is very apt for today and the film is a bracing reminder that it could have happened here in the UK, with at least as much collaboration as in France. The same director later made the excellent 'Winstanley' and there are similarities with the films of Peter Watkins. 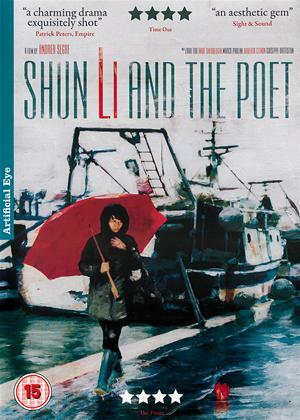 Beautifully told story of a Chinese economic migrant desperately trying to make a living for herself and her child back home. The harsh, macho environment of this trade is contrasted tellingly with the inner worlds of the women workers. When these inner worlds encounter the traditional values of the small Italian fishing town, there can only be one winner. The performances here are pitch perfect. 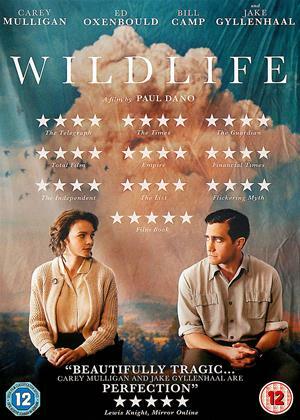 It's almost a 5 star film but it teeters a little too near the brink of sentimentality at times. However, it's a very rewarding watch. Brilliantly inventive collage of moving images and text, a veritable torrent of visual pleasures. The overall aesthetic is pulpy and lurid, with undertones of memory and movie history. 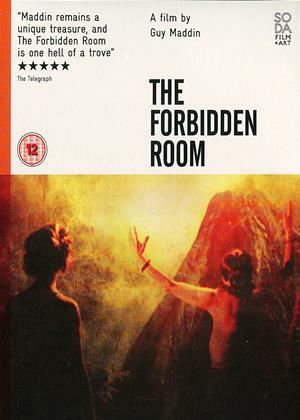 Guy Maddin is a true original, a one-off even amongst avant-garde directors. 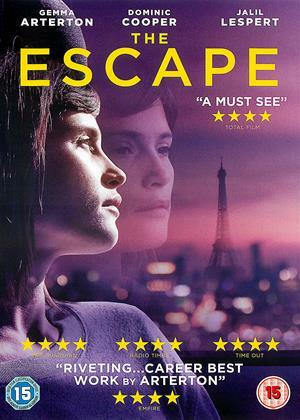 Four stars rather than five simply because the whole film is a little too episodic. The parade of scenarios could have been linked together better, and if anything it suffers from a surfeit of energetic invention. But is mainly, funny, stimulating and absorbing. Awful, po-faced attempt at a scary movie, using the worn out myth of the forest as evil entity. The only redeeming feature is the impressive standard of acting produced by the children. There's a lot of screaming and shouting and stern praying, but the more intense the film gets the more it elicits laughter. The excellent Ralph Ineson is horribly wasted here. Interesting glimpses of the early days of a modern music sensation. 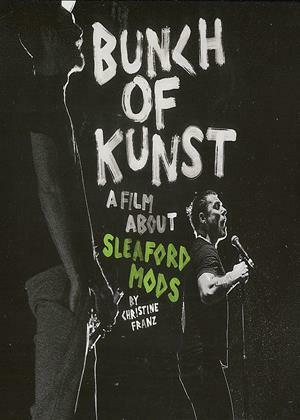 Whether you are a fan of Sleaford Mods or not this film stands as a decent documentary about what makes for originality in art, and for what happens when success comes knocking. It would be interesting to see a follow-up that looks into how things change (or don't) once the band's success was ongoing, which it rightly is. Goes too far over the top!